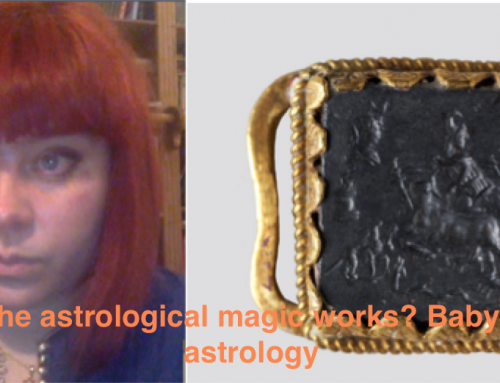 Why the modern astrology doesn’t work? And why is your horoscope only half-true? Astrology is the oldest science of humanity on which all religions are based. Here and here I explained that the true knowledge comes through the illumination of the first Hermes, King Enmeduranki, who was a saint in the town of Sippar before the Flood around 5500 BC. 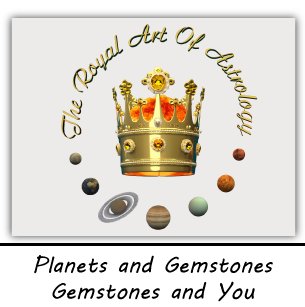 Astrology is an exact science that should not be based on intuition, but on accurate mathematical calculations and knowledge. However, where a formula or algorithm is flawed or misunderstood, there is no way you can get a true or accurate horoscope natal chart. In Mesopotamia the fixed sidereal zodiac was primarily used. 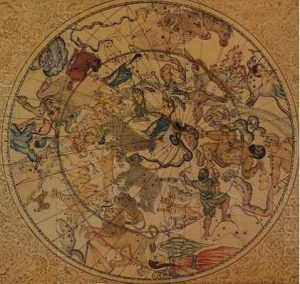 It was and still is the zodiac, which depicts the situation on the sky and it is referring to the fixed stars and constellations and it reflected and reflects the living picture of the sky and is based on the precession, solstices and equinoxes, which vary in time! This zodiac is used today by few astrologers, some of which vedic, but not all vedic astrologers use siderial zodiac. I do use the fixed babylonian sidereal one. 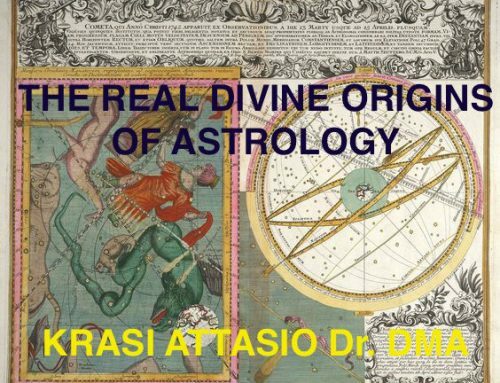 This delusion begins with Ptolemy, who around hundredth year after Christ introduced the tropical zodiac, which is based only on the change of seasons, which are not even the same for any point on the planet. Tropical zodiac coincides with the vernal equinox of 0° of Aries from about 2000 years ago, when Ptolemy popularized it. But the vernal point is not there anymore! 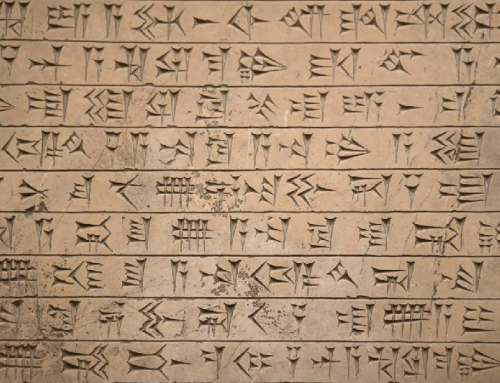 A note: there was a tropical zodiac also in Mesopotamia, but it was built differently, divided by ideal months and the equinox was in the 15° of the 30° equal houses. Signs and constellations were not part of this zodiac and it had totally different purpose. Now, according to the contemporary tropical zodiac the vernal equinox is in 0° of Aries! Why no one “moved” the tropical zodiac vernal point of Aries 0° to 5° of Pisces where it belongs now in our times? There is no reason to construct the zodiac based on the time of the vernal equinox back in the time of Ptolomey! The above explains the reason why your horoscope is wrong with 24°! Watch the night sky to understand the mistake yourself! This seemingly small type of error has resulted in the following changes: inability to use and interpret in the tropical zodiac the fixed stars and the constellations which are otherwise so important. Inability to apply terms and dodekatemorias who were replaced by elementary decanates that give only limited knowledge and not the whole truth in the interpretation of the horoscope, and finally, the tropical zodiac cannot make use of many other ancient and antique techniques such as primary directions or simple profektions that are inapplicable in the tropical zodiac because it is wrong. For the house system I choose not to talk! What remains then from the tropical zodiac and why the modern astrologers can “guess” to some extend your destiny? Because the aspects between the planets will not change. Practically they make a horoscope chart reading based on the aspects and intuition. Without intuition they would not manage. The true astrologer uses only knowledge to read your chart and predict, not intuition. Intuition is for wizards. It is a wonderful thing to be intuitive, but the true astrology can manage also without it. 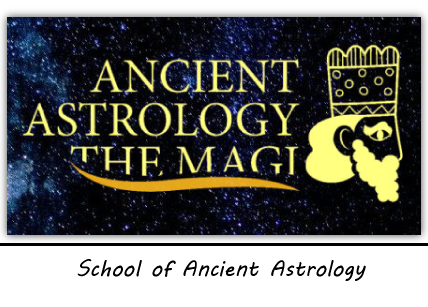 What is the purpose of this massive simplification of the most ancient science of astrology and the zodiac? 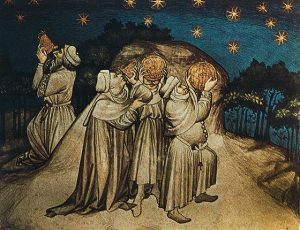 The aim is to keep people ignorant, and not to be able to use astrology in its full power and to keep people stupid, blind, sick and good servants of the matrix. 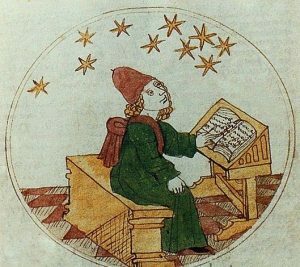 Illustration of a medieval astrologer making predictions. 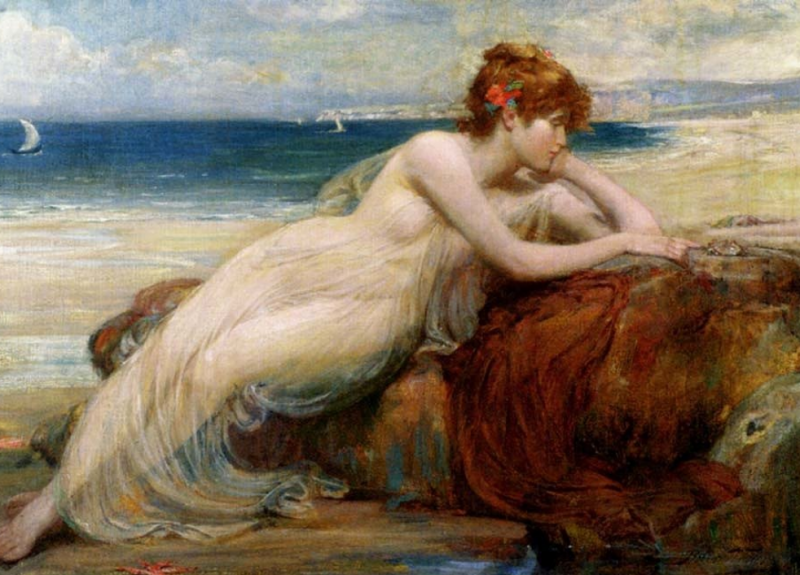 VENUS RETROGRADE AND INVISIBLE IN OCTOBER AND NOVEMBER 2018. HOW WILL THIS AFFECT US? 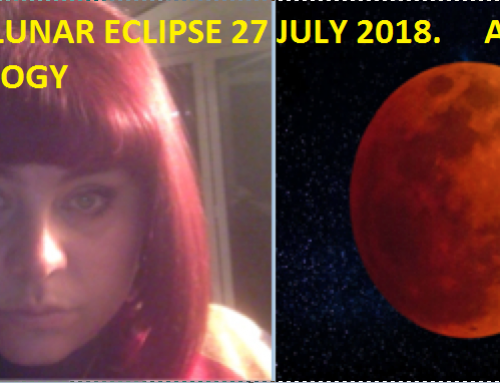 WHAT WILL THE EFFECTS OF THE ECLIPSES IN JULY 2018 BE FOR ALL OF US? BABYLONIAN ASTROLOGY. What will the direct motion of Jupiter on 16th July 2018 bring us? Very great post. I simply stumbled upon your blog and wanted to mention that I have really enjoyed browsing your blog posts. After all I’ll be subscribing on your rss feed and I’m hoping you write once more soon! Thankfulness to my father who told me on the topic of this blog, this webpage is truly amazing. Hello to all, how is all, I think every one is getting more from this web site, and your views are fastidious for new visitors. Hi there to every one, the contents existing at this web page are really awesome for people knowledge, well, keep up the good work fellows. I know this website offers quality dependent articles or reviews and additional stuff, is there any other site which provides such data in quality? I am world best pandit ji happy to follow your post. thanks for info. My favorite topic buddy and well written, with awesome design. Thank you so much.